We present you a listing of frontline villas and Holiday Villas with private pool near the beach you can book on Pool Villas Bali. 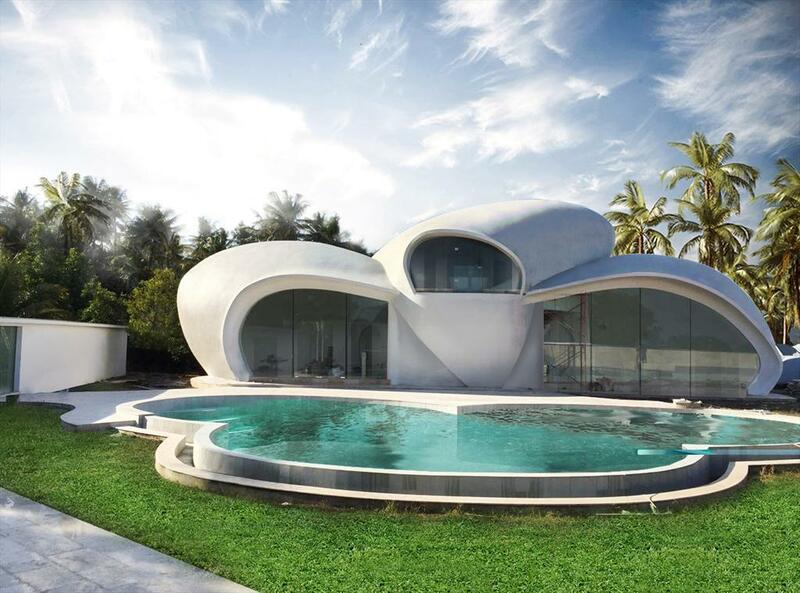 The mentioned prices are the minimum rental prices per day. Go to availability and clic on the calendar to calculate the exact pricing for you stay. 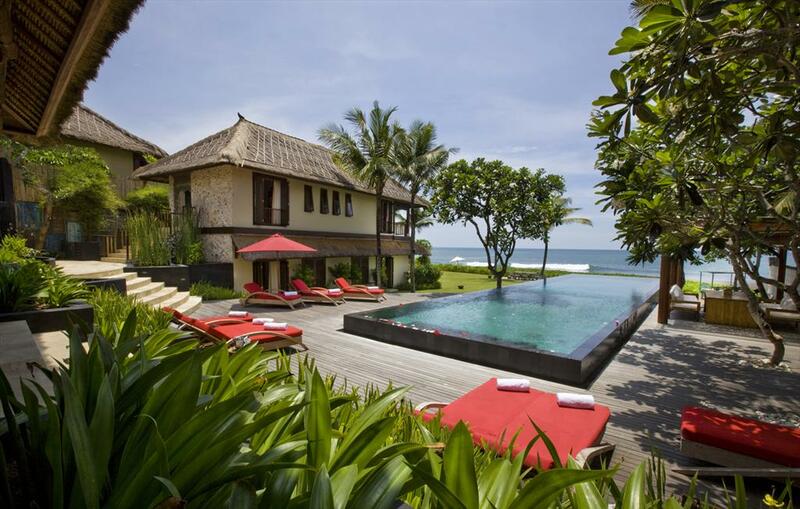 Wonderful and luxury villa with private pool in Seminyak, Bali, Indonesia for 12 persons. 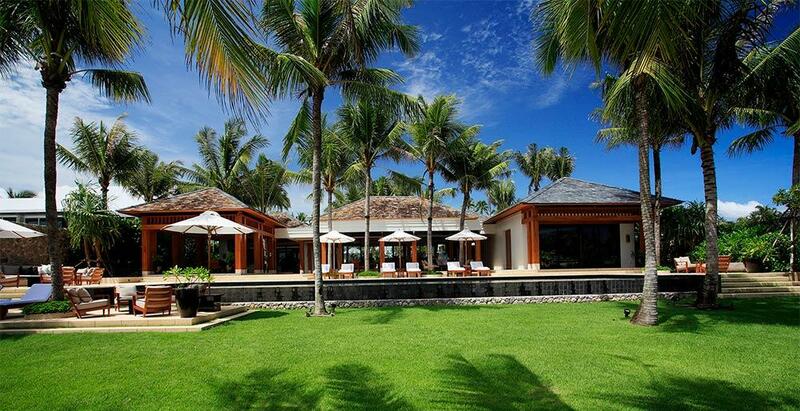 Large and luxury villa with private pool in Nusa Dua, Bali, Indonesia for 10 persons. 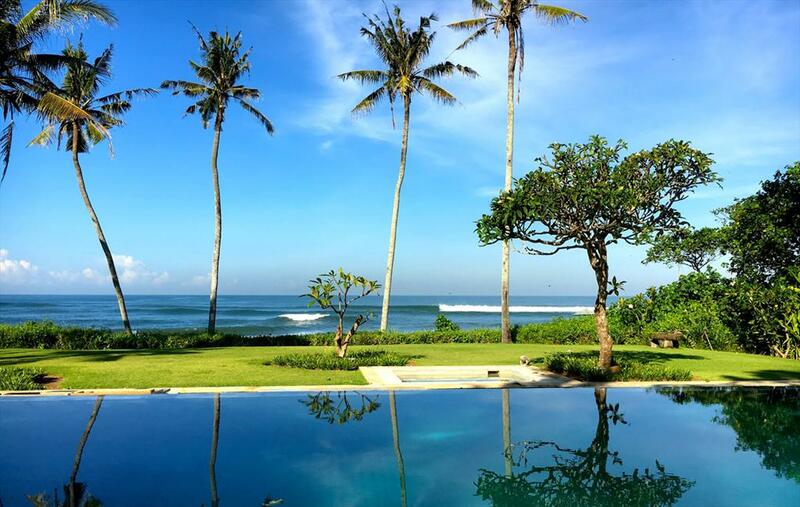 Beautiful and luxury villa with private pool in Canggu, Bali, Indonesia for 10 persons. 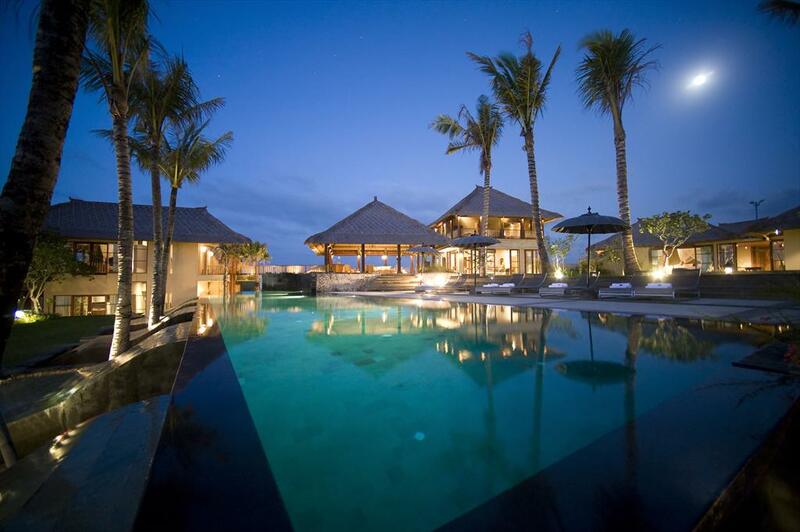 Wonderful and luxury villa with private pool in Bali, Bali, Indonesia for 8 persons. Large and luxury villa with private pool in Seseh, Bali, Indonesia for 10 persons. 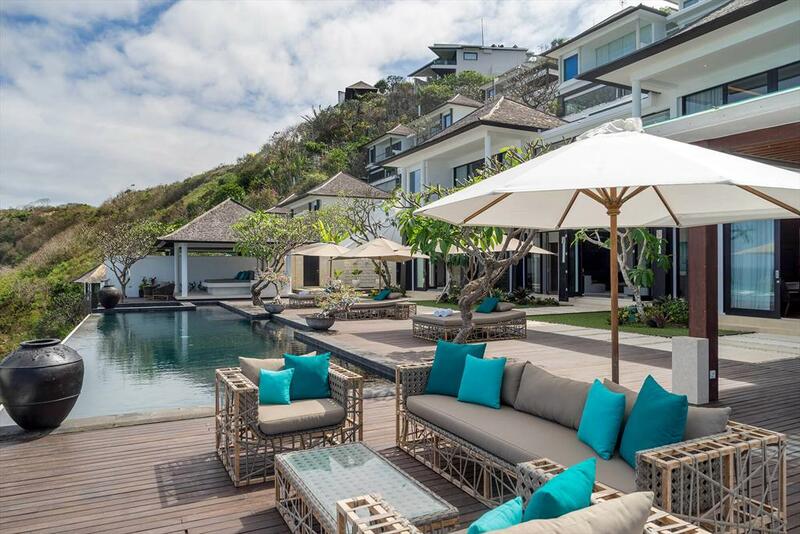 Modern and luxury villa with private pool in Tabanan, Bali, Indonesia for 6 persons. 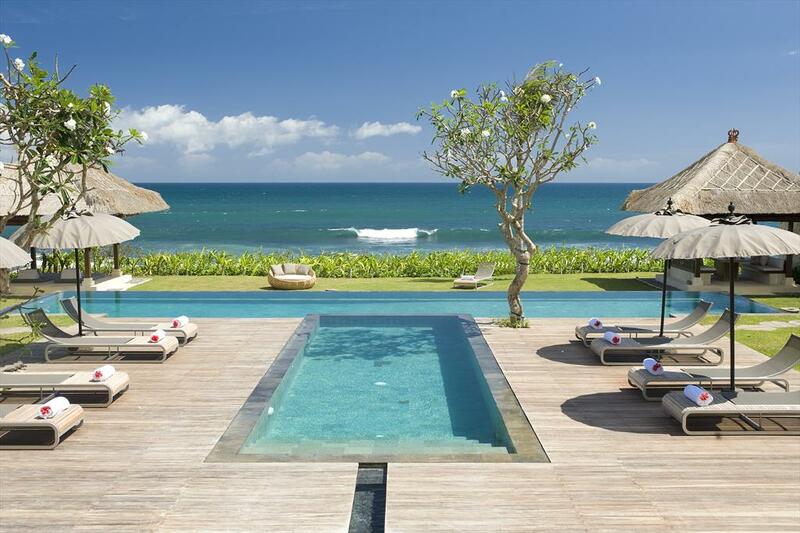 Beautiful and luxury villa in Canggu, Bali, Indonesia with private pool for 10 persons. 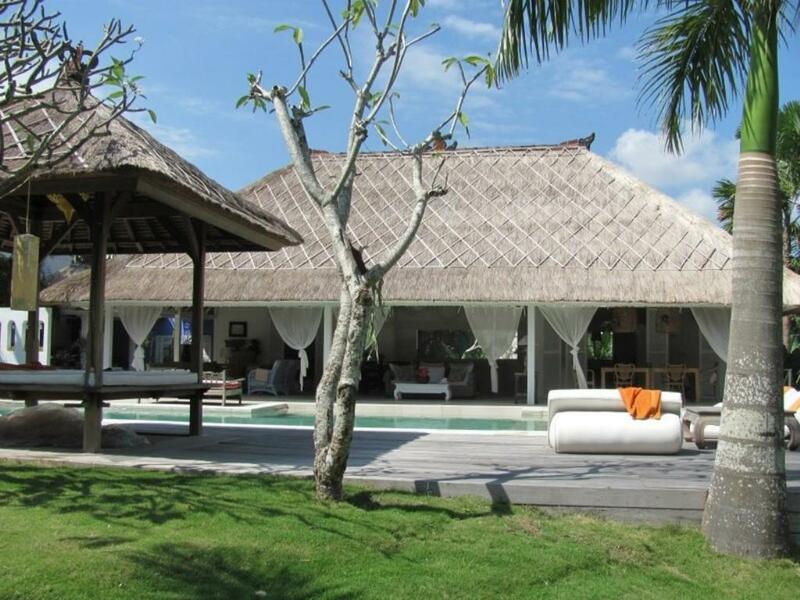 Beautiful and luxury villa with private pool in Seminyak, Bali, Indonesia for 18 persons. 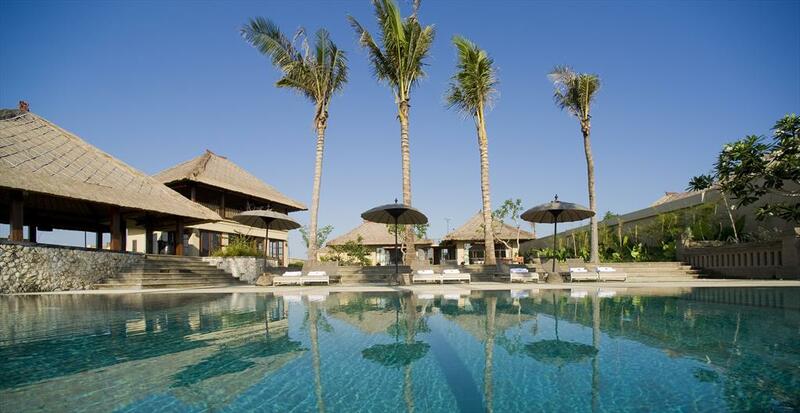 Wonderful and luxury villa with private pool in North Lombok, Lombok, Indonesia for 12 persons. Modern and luxury villa with private pool in Tabanan, Bali, Indonesia for 4 persons. 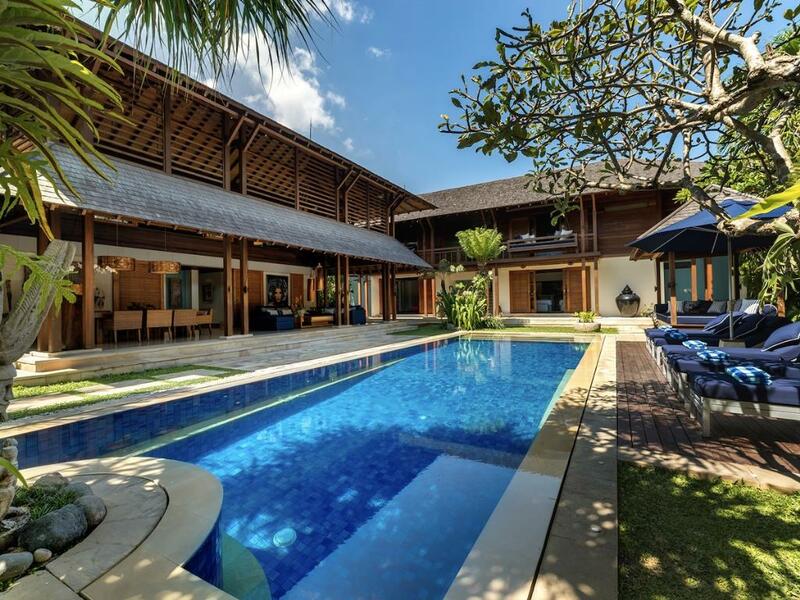 Large and comfortable luxury villa in Canggu, Bali, Indonesia with private pool for 10 persons. 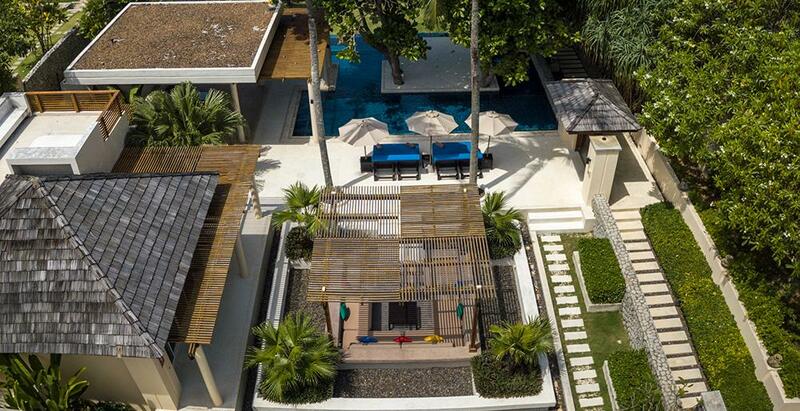 Beautiful and luxury villa with private pool in Seminyak, Bali, Indonesia for 14 persons. 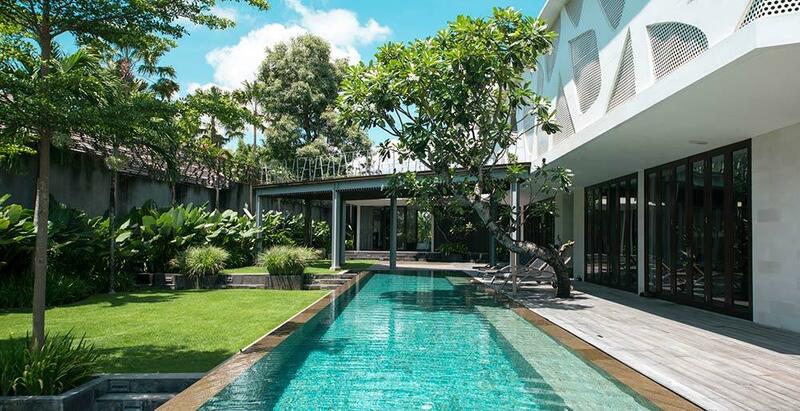 Large and luxury villa in Seminyak, Bali, Indonesia with private pool for 10 persons. 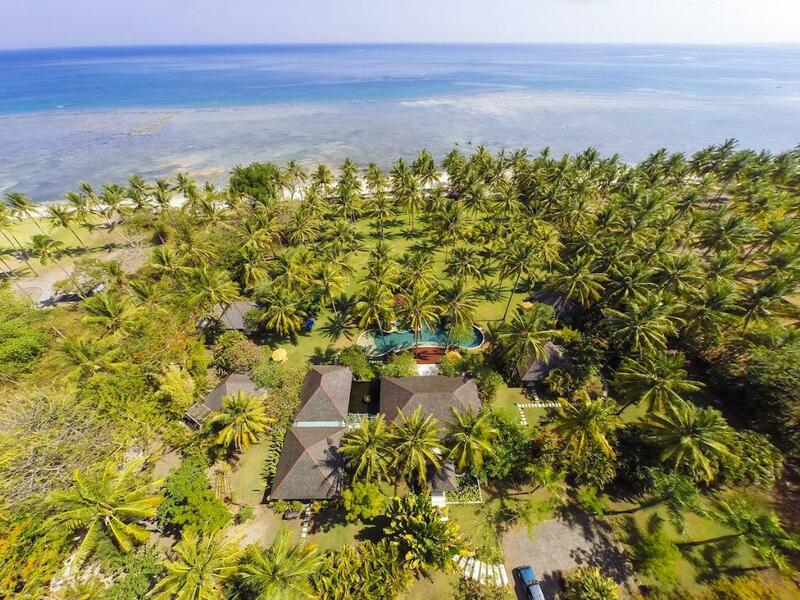 Wonderful and luxury villa in North Lombok, Lombok, Indonesia with private pool for 8 persons. 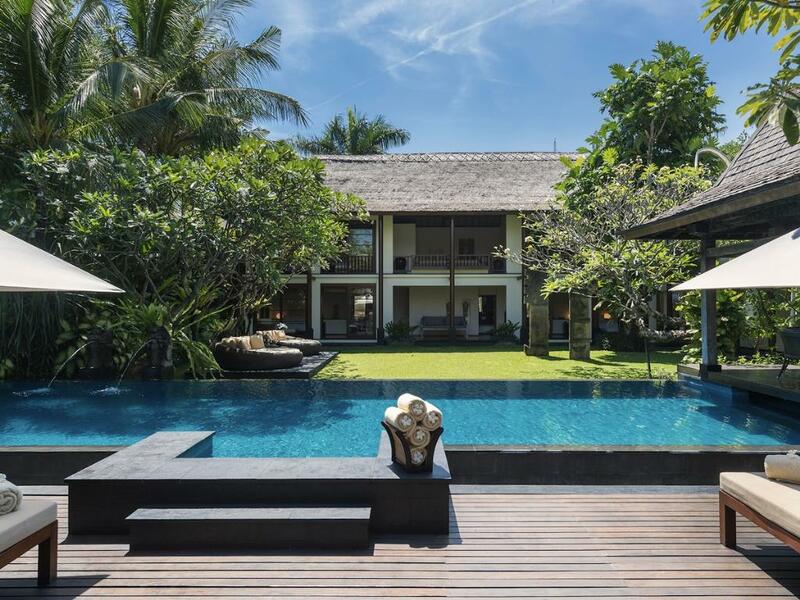 Large and luxury villa with private pool in Canggu, Bali, Indonesia for 12 persons. 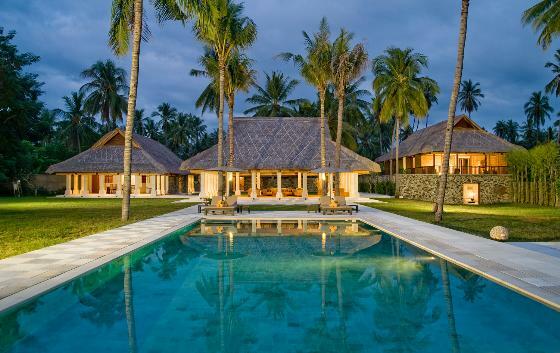 Beautiful and luxury villa in North Lombok, Lombok, Indonesia with private pool for 8 persons. 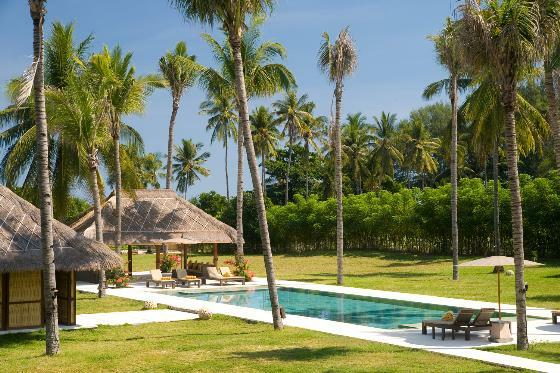 Large and luxury villa with private pool in Canggu, Bali, Indonesia for 10 persons. 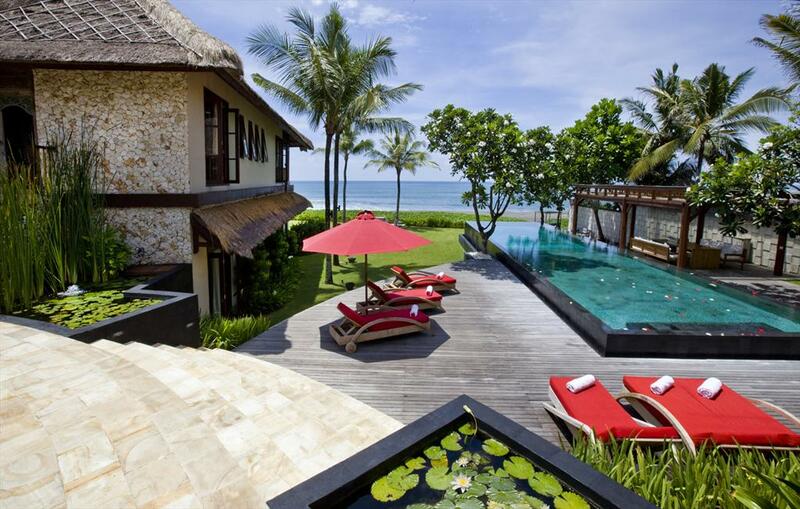 Wonderful and luxury villa with private pool in Bali, Bali, Indonesia for 6 persons. 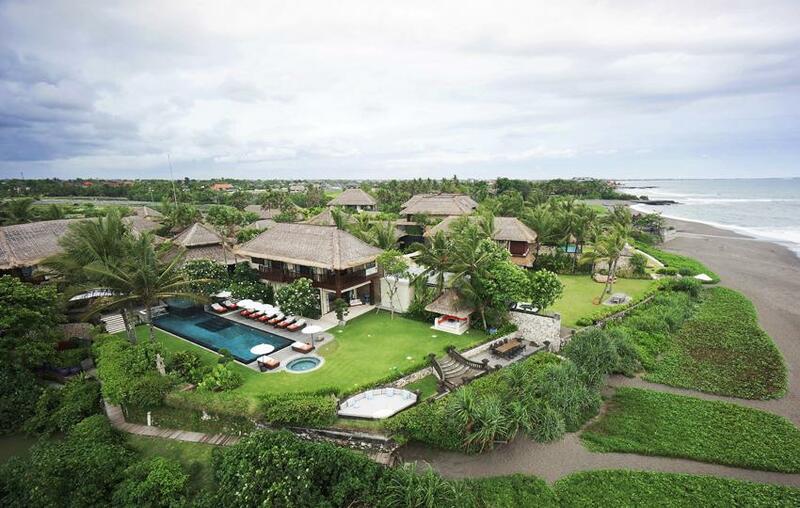 Large and comfortable luxury villa with private pool in Canggu, Bali, Indonesia for 8 persons. 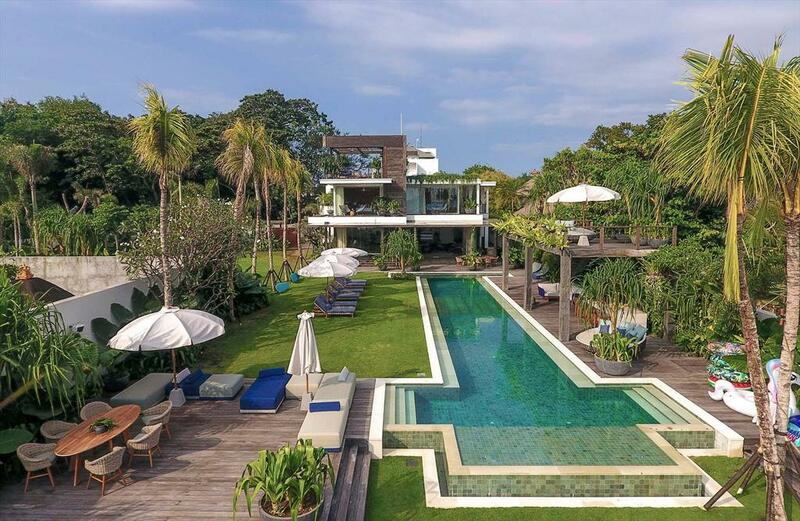 Large and luxury villa in Seminyak, Bali, Indonesia with private pool for 8 persons. 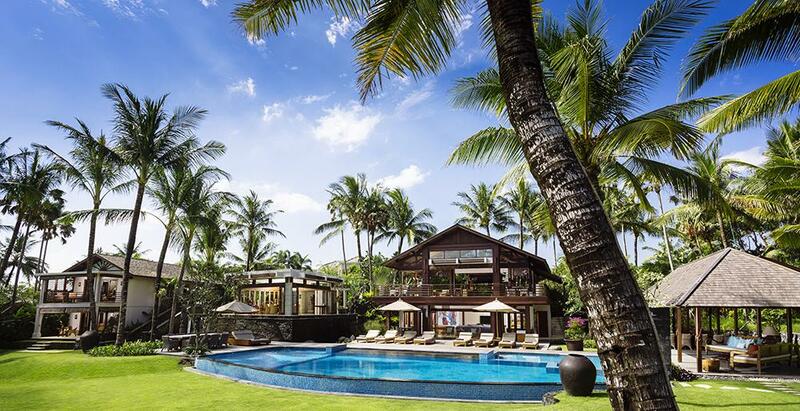 Large and luxury villa in Canggu, Bali, Indonesia with private pool for 8 persons. 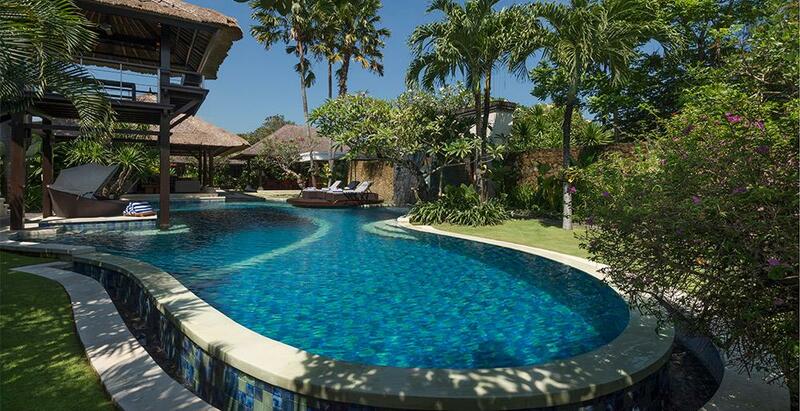 Beautiful and luxury villa with private pool in Seminyak, Bali, Indonesia for 6 persons. 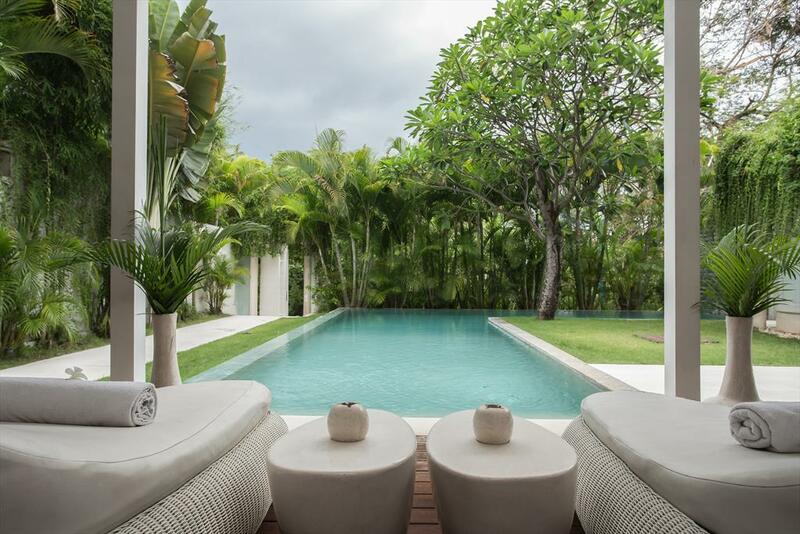 Beautiful and luxury villa in Seminyak, Bali, Indonesia with private pool for 8 persons. 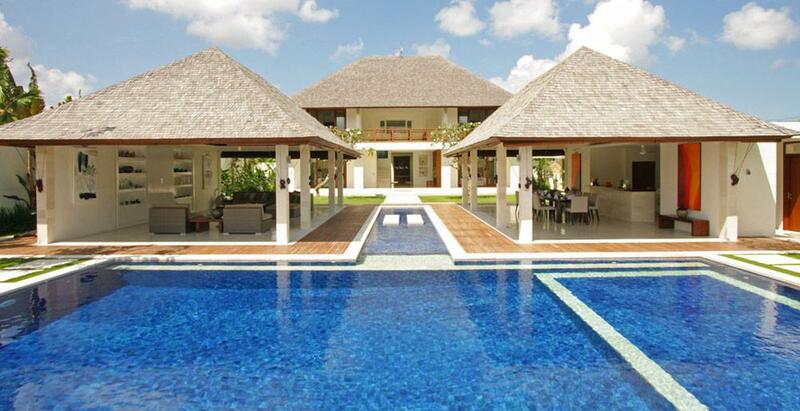 Large and cheerful luxury villa in Seminyak, Bali, Indonesia with private pool for 16 persons. 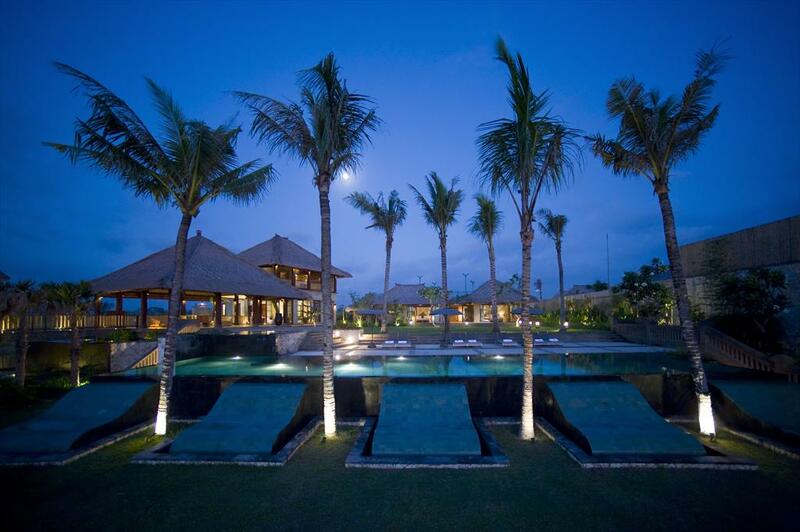 Beautiful and luxury villa in Canggu, Bali, Indonesia with private pool for 8 persons. 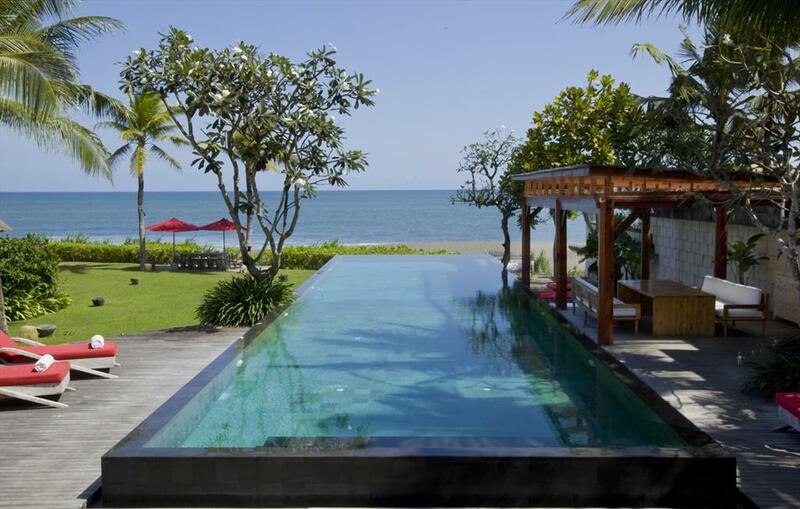 Large and comfortable luxury villa in Canggu, Bali, Indonesia with private pool for 6 persons.